Removable Suction Cup Mount: Sucker with pad and plastic screw. 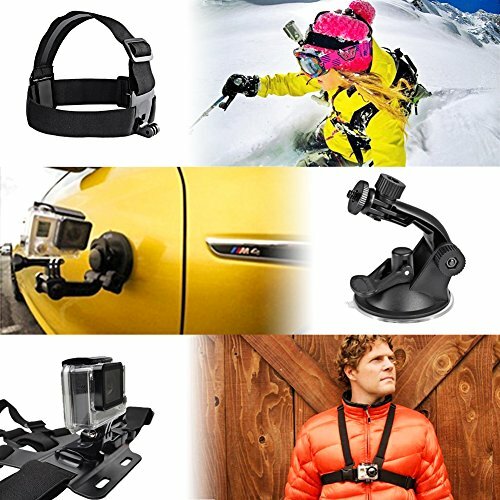 Work with GoPro for low angle shot, strong and firm suction to reduce the vibration. It can be attached securely to your car window, dashboard or roof. WiFi Remote Fastening Tape Wrist Strap: Long enough to fit around bulky ski coats or just around your wrist comfortably. 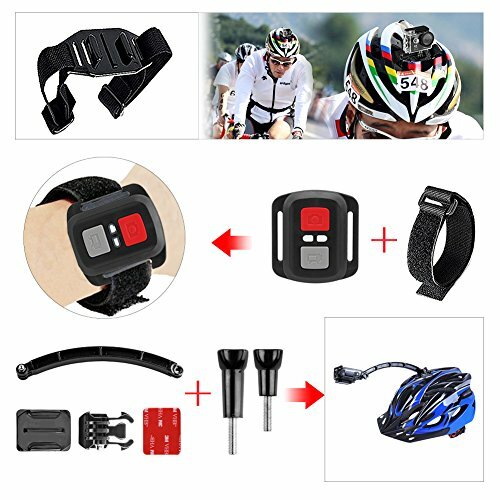 Attach your WiFi Remote to your wrist, arm, bike handle, steering wheel, the angle can be adjusted freely. 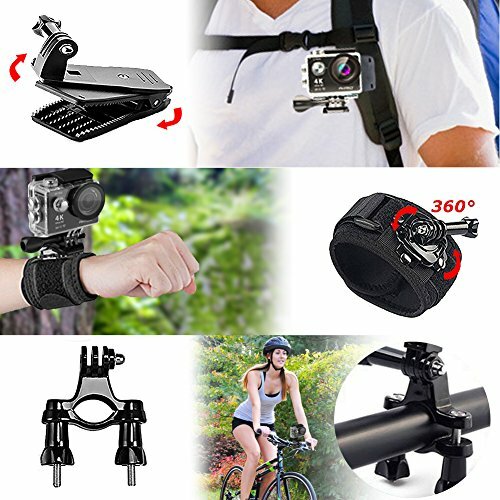 Backpack Strap Quick Release Clip Clamp Mount 360 Degree Rotation: 360 degree rotation, the direction and the angle can meet users' needs. 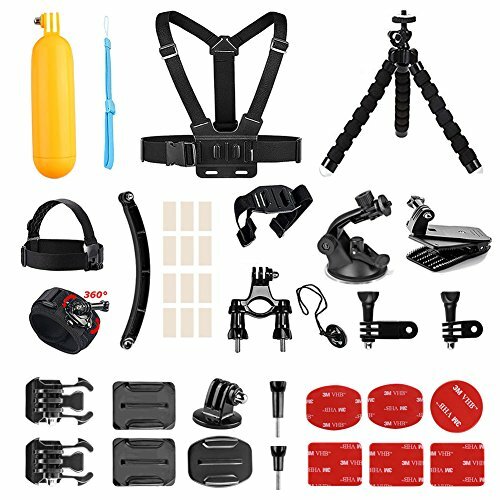 Easily clip or remove it at the backpack, hat etc. 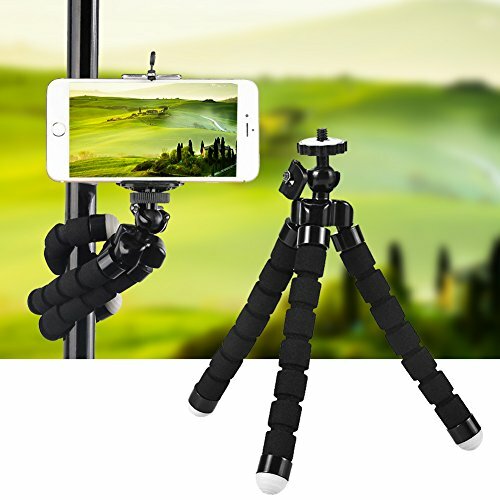 Mini Retractable Tripod with Foldable Legs（Silver）: Small, Lightweight and portable, easy to store. 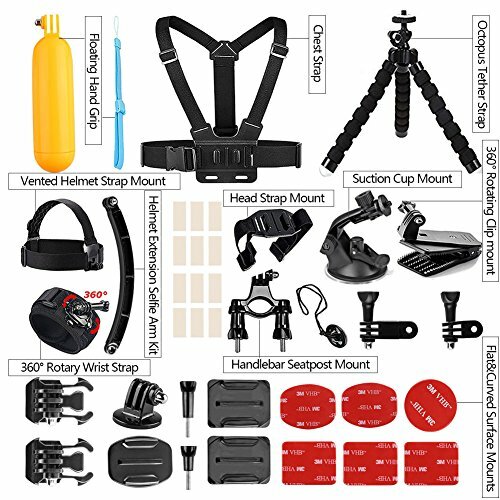 Suitable for all kind of camera, digital cameras, web cameras and camcorders. 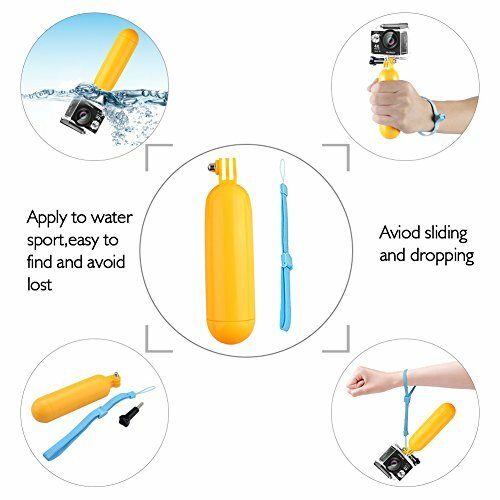 Floating Hand Grip: Ensure your camera SAFETY when in WATER SPORTS. Easy to be found. Feel particularly comfortable when you holding it.